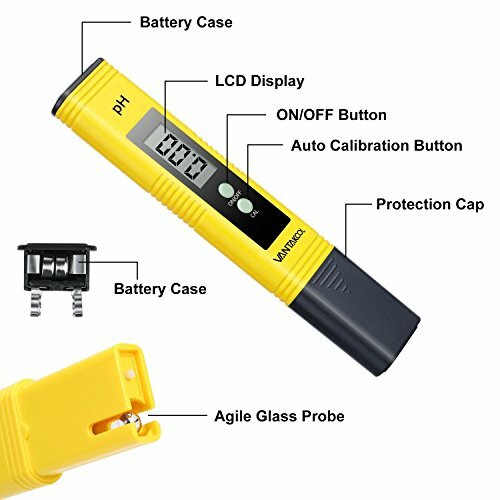 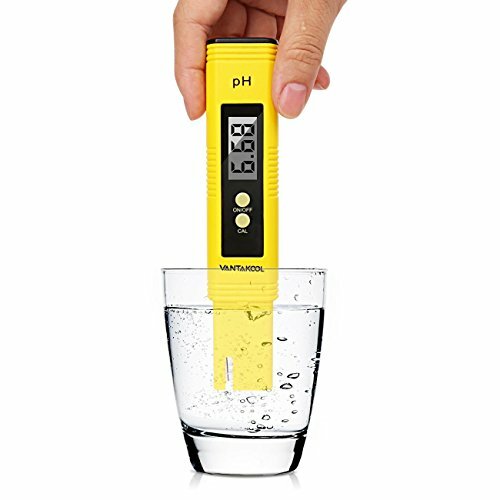 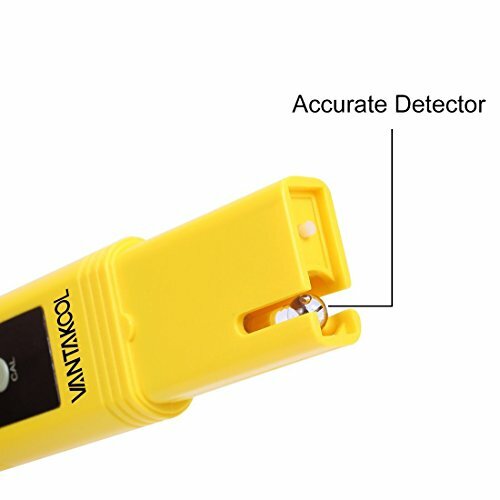 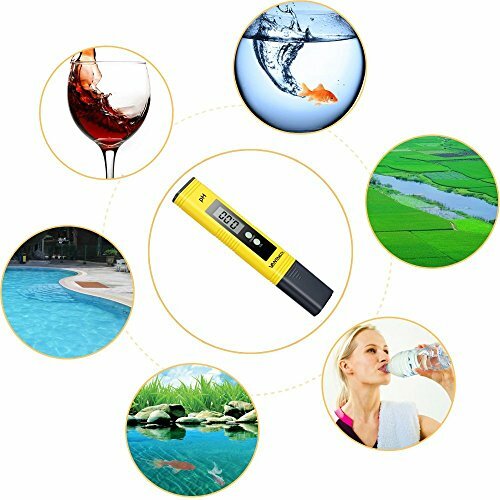 Lightweight And Easy To Use: Just remove the protective cap and immerse the PH meter electrode in the solution and press the button to be measured. 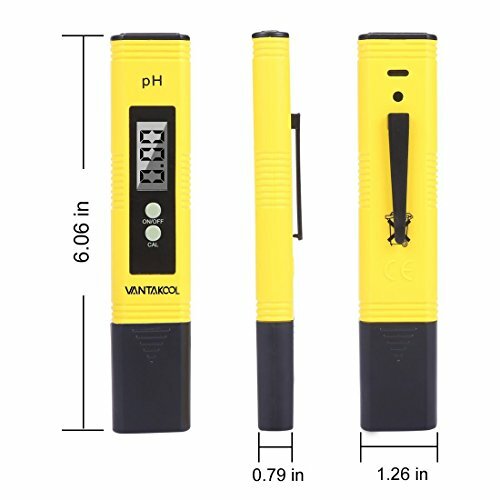 Beats the heck out of trying to see the colors of a litmus strip. 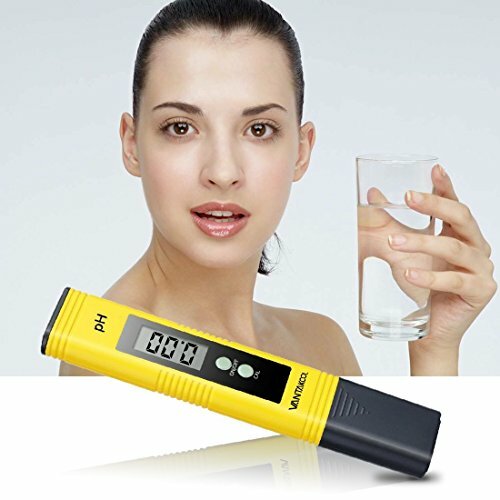 It’s not only ideal for household or laboratory use.